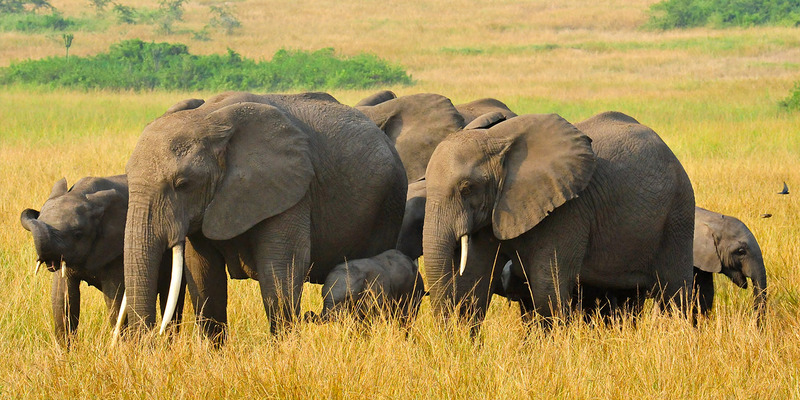 Uganda is a unique and attractive destination to visit in Africa and it’s permanently located in the Eastern part of the African Continent bordering Kenya in the East, South Sudan in the North, Democratic Republic of Congo in the West, Rwanda and Tanzania in the South. 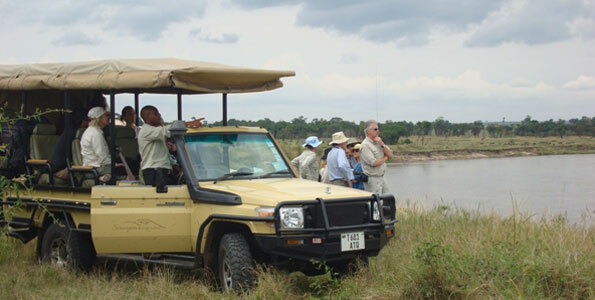 For budget travellers the best way of exploring Uganda at a cheap cost is by renting or hiring a Car with 4×4 Car Hire Uganda and go self driving but firstly there is no way you can go self driving with out entry permission to Uganda so below are some steps followed on how to gain entry permission to Uganda. Apply for a Tourist Visa. Firstly you have to apply for a tourist Visa which will issue you permission for entry to Uganda, this Visa costs $50 USD per person. The way of applying for this Visa is two way, you either apply in advance via the Uganda immigration online platform and get your Visa on arrival which is considered to be time convenient or you apply for this Visa on arrival and get it instantly but this some times tends to be time consuming due to overcrowding at the place of Visa issuance. Do not forget to come with a Valid Yellow fever vaccination Card recommended from your home doctor because this is also a major requirement as far as entry permission issuance and failure to present it just forget of entering Uganda. Put it in mind that you have grabbed your self a Tourist Visa, below are some steps followed when renting a Car in Uganda. 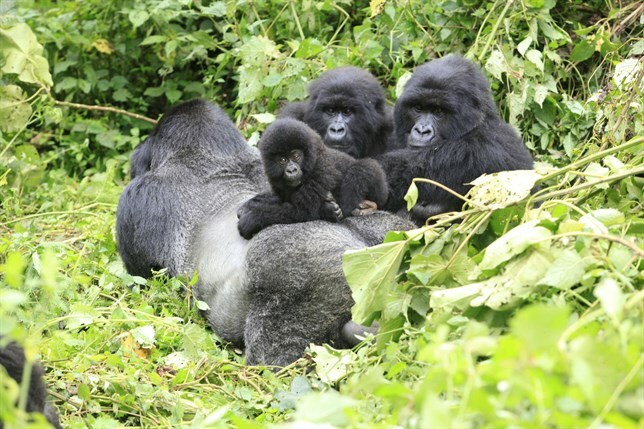 Inquire with 4×4 Car Hire Uganda. 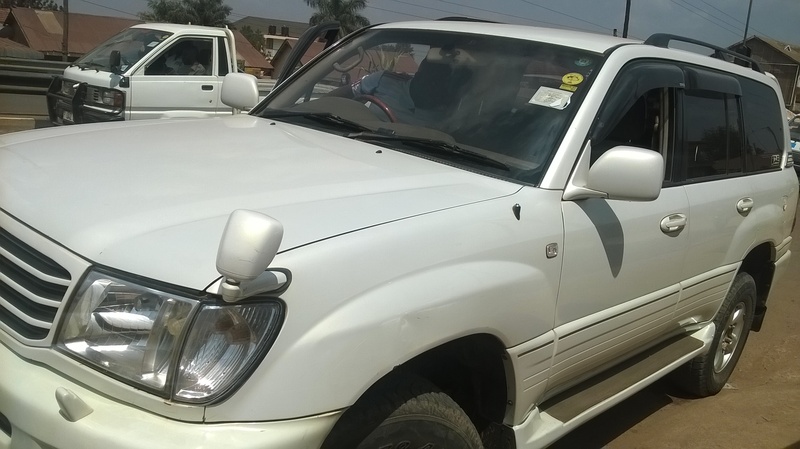 Currently every thing is done online therefore inquire with 4×4 Car hire Uganda via their online website and expect of urgent replies since their respondents are always very alert to attend to any inquiry by answering any question which may appear but always try to be online such that you can communicate with the respondee through urgent replies and a decision is made. 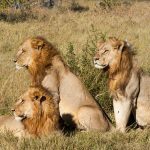 If you are not well conversant with your proposed and drafted itinerary to use please ask these consultants and you will be fed with the right information since there are well informed and if it requires itinerary termination it’s very possible such that its flexible and fits your interest. After deciding on itinerary and your fleet to use its better you confirm your booking such that a Car is reserved for you than leaving the booking pending because any time a Car can be offered to another client with out your notice due to uncertainty. So its better you confirm with a deposit on the Rental costs and pay the rest on arrival and if you have any hopes of cancelling please ask for the Cancellation terms and conditions to be informed such that if you are to cancel ensure that you do it in time following the terms and conditions. Going self driving is easy but difficult due to un expected circumstances which include simple mechanical problems like Car puncture, getting lost on the way and more therefore I conclude by saying that do not forget hiring a GPS with the same person providing you the Car, make sure you have a spare tyre for substitute plus a tool box which comprises of a Jack, spanners and more. 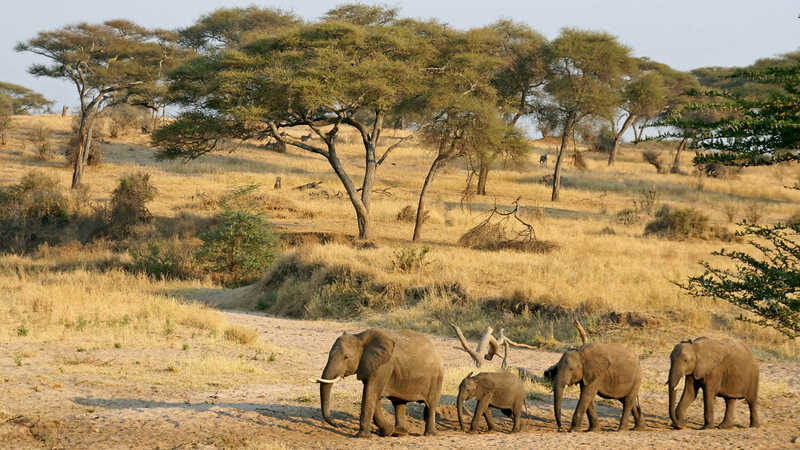 Therefore Planning for a visit to Uganda but aiming at a cost saving budget then you can resort to Car Rental Uganda services and hire a Car for Self Drive throughout Uganda’s major highlights or with a driver.